The U.S. poverty rate in 2005 was about 12.6 percent of the population, according to the U.S. Census Bureau's Current Population Survey 2006 Annual Social and Economic Supplement. This translates to about 37 million people living in poverty, many without adequate food or shelter. 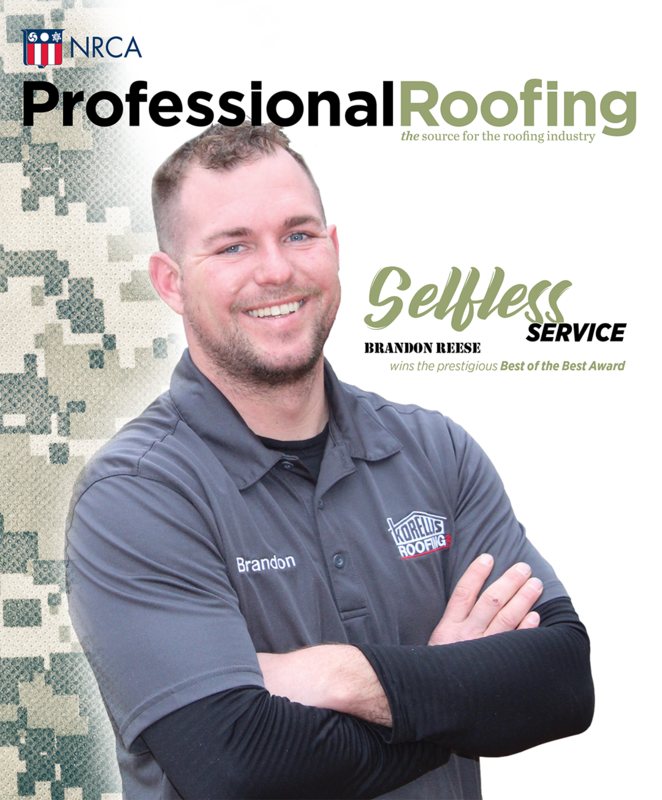 Roofing professionals are in a unique position to help those in need because they are able to provide not only monetary donations but roofing materials and labor contributions, as well. And the roofing industry has been busy contributing this past year. Each year, Professional Roofing recognizes charitable donations made by roofing industry companies. Following are some of this year's contributions.